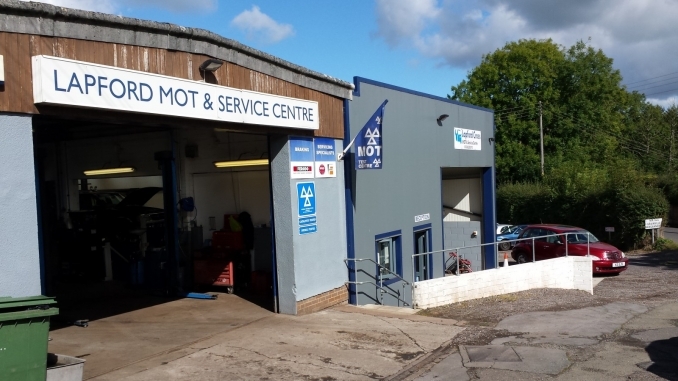 If you are looking for professional and affordable car servicing, MOT’s, diagnostics, car air-conditioning servicing, tyres, brakes and clutch repairs in Lapford and Crediton, look no further. We have a team of highly experienced and fully qualified mechanics that can quickly and efficiently repair your car. Our garage is open Monday to Saturday and we are proud to serve customers throughout Lapford, Crediton, Chumleigh, Winkleigh, Copplestone and all the surrounding areas. We are a family owned local garage and pride our business on providing a comprehensive range of garage services, quality workmanship and customer satisfaction. Furthermore, owner, Mike Squire, is a BOSCH Master Technician and brings a high level of expertise to the garage services we offer. We understand that car repairs can disrupt your daily life, therefore, we provide courtesy cars for customers if pre-booked (subject to availability). So, if you are looking for a local garage for garage services at a competitive price, contact us today on 01363 83373.